OTC 2019 Is Right Around The Corner! OTC will be here sooner than you think! Once again we are looking forward to a great show and hope to see many of you there. This will be a milestone year as its OTC’s 50th anniversary. 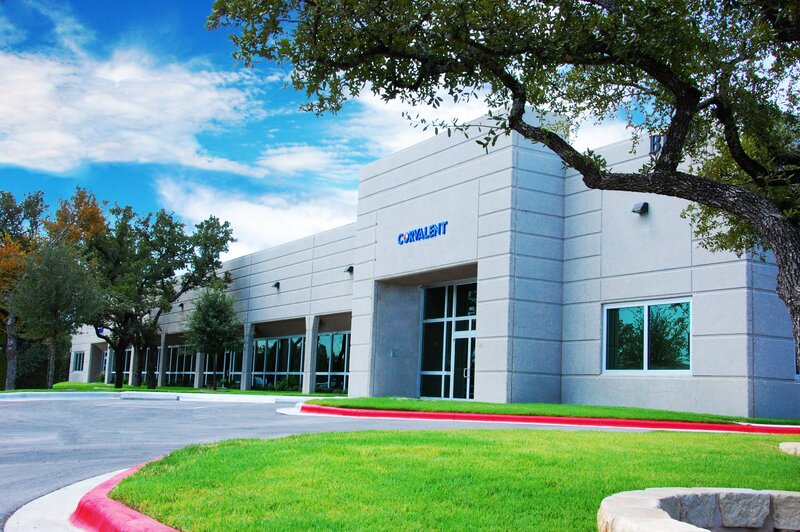 That’s right, since 1969 Houston Texas has been the home to this technology conference each year and this year they will be celebrating their “Golden Anniversary.” Corvalent is also celebrating two significant milestones - Over 25 years in business and 10 years in Texas! OTC stands for The Offshore Technology Conference which showcases “leading-edge technology for offshore drilling, exploration, production, and environmental protection. The conference is held each year at NRG Park in Houston Texas. This year’s show starts May 6th through May 9th. Follow this link for more information on this year’s list of exhibitors. 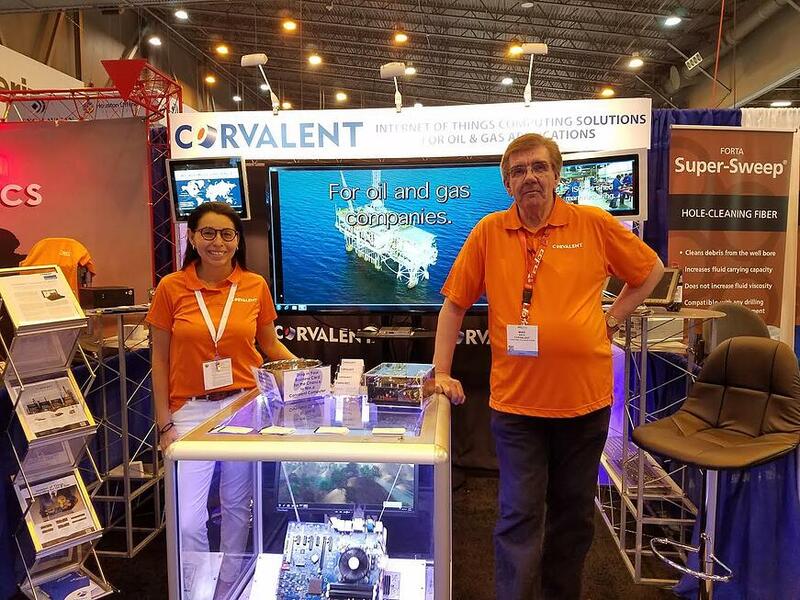 Texas-based Corvalent supports embedded developers and OEMs with scalable End to End IIoT Hardware and Software customized solutions designed for the Oil & Gas industry. Our Connected Asset (CAT) Intelligence products and applications include edge and gateway computing devices, asset monitoring dashboard software and sensors, all included in a single kit ready for deployment.